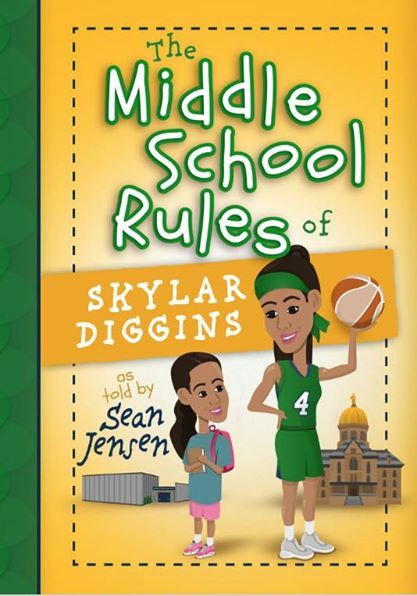 The Middle School Rules of Skylar Diggins features Skylar’s defining childhood stories and lessons about growing up in a diverse middle-class family. Young readers will learn how Skylar dealt with bullying, struggled to fit in at school, and figured out how to excel in basketball despite never being the tallest, strongest, or fastest player. Copyright © 2019 Skylar Diggins.